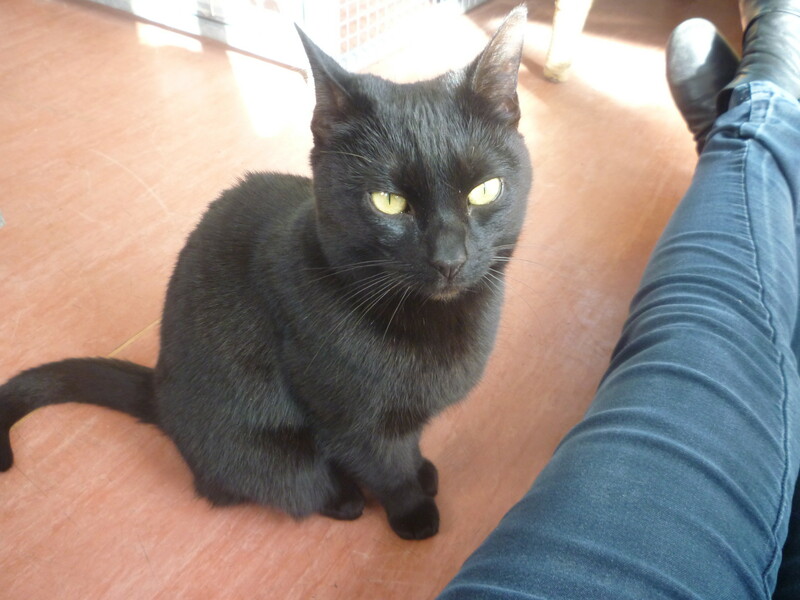 Precious, 6yrs old, female, black, very affectionate and enjoys the attention of our fosterer. Precious is housetrained but does need to know who is boss in the home, she follows you around to be near you, bu also doesn’t want to miss out if any food going. She is not use to living with young children so we would recommend 8 yrs and above. She has been neutered, microchipped, vaccinated and had her flea and worming treatments.